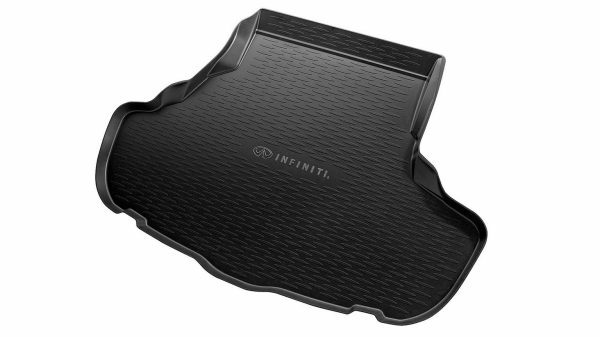 Genuine Infiniti Accessories are designed especially for your Infiniti—to ensure the best fit and finish, and to meet our strict standards for quality, so your Infiniti always looks its best. 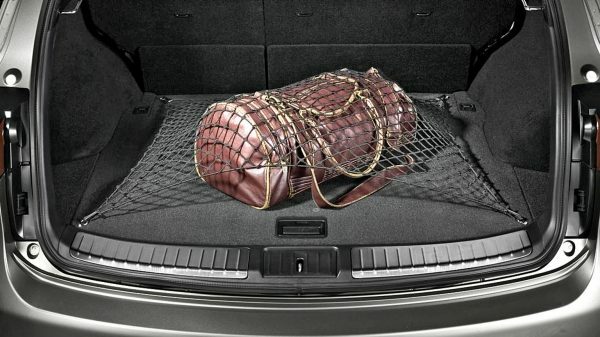 A simple solution to stop small items from rolling around in the boot and keep it tidy. 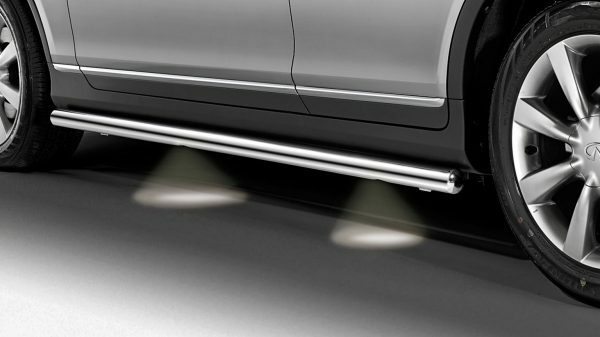 Protect your bumper from dings and scratches while enhancing the appearance of your vehicle. 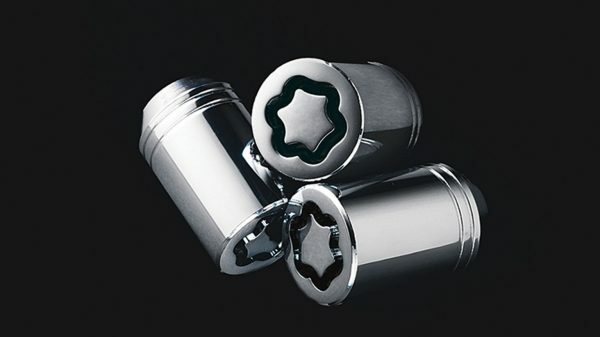 Its stainless steel finish offers both a sophisticated appearance and durable wear. Celebrate your individuality. 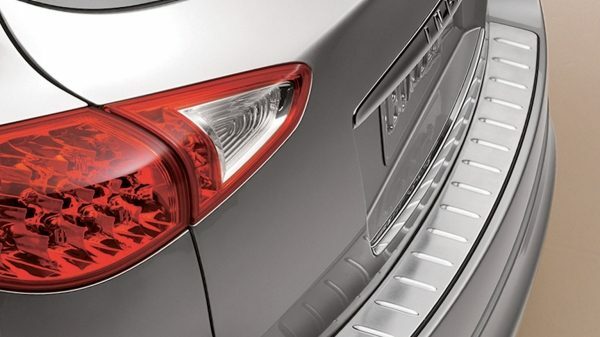 Personalize your Infiniti to enhance its purpose and panache. 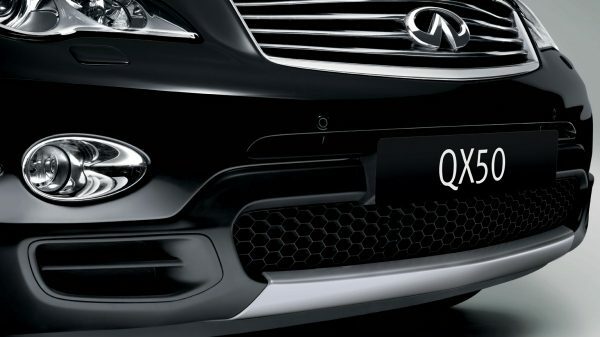 Enhance the dynamic look of your Infiniti QX50 with this black sport front grille. Accentuates the off-road character of your QX50 and leaves a high-performance effect while driving through the city. More than just an exhilarating drive, your Infiniti is designed to integrate seamlessly with the way you live. 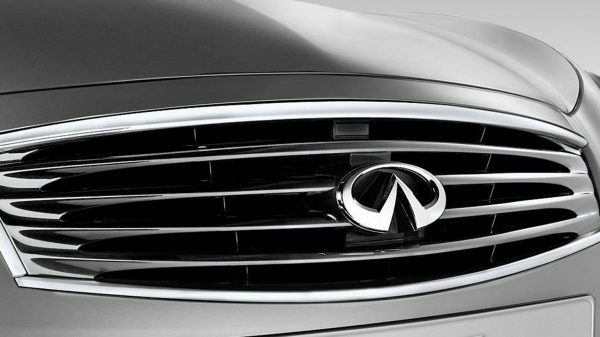 See how Infiniti accessories can enhance your vehicle's abilities. 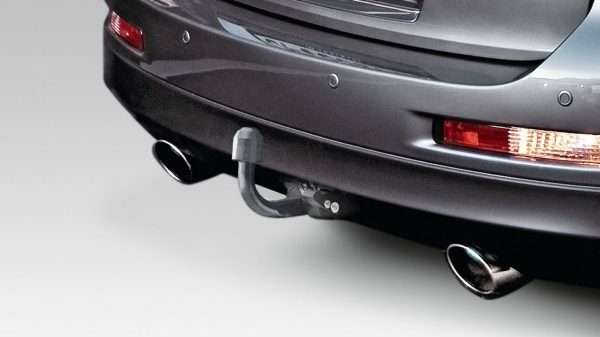 Infiniti Towbar, made from the best materials and passed the most severe tests, will make sure that nothing with jeopardise the integrity of your car and the safety of what is towed. The Infiniti cross bars are tailor-made to lock onto the original long roof rails and minimise wind noise while driving. 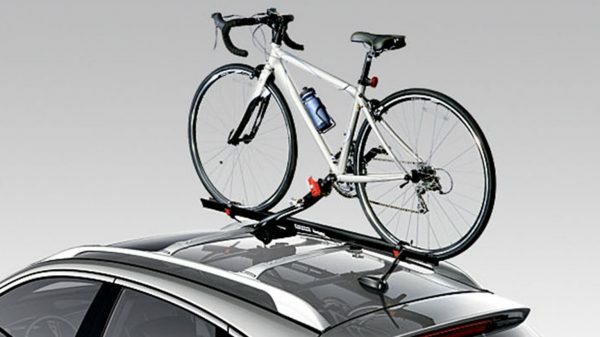 The Infiniti load carrier is not only tailor-made to provide the most secure solution while carrying things on the roof of your car, but they are very simple to fit. 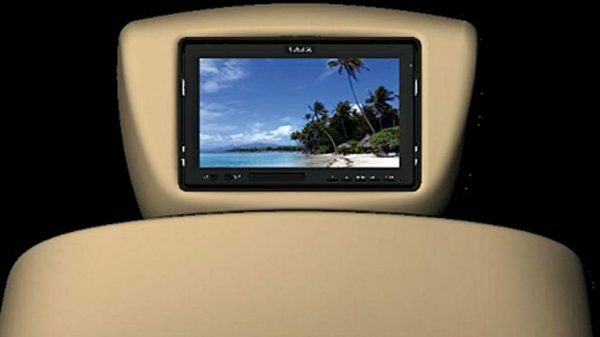 Bring along additional peace of mind knowing that you're prepared and your Infiniti is protected.